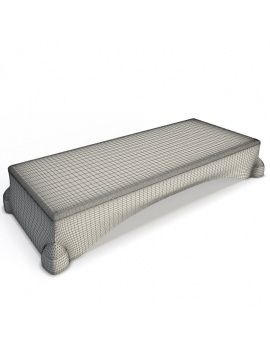 3d step to accessorize your sports center project. 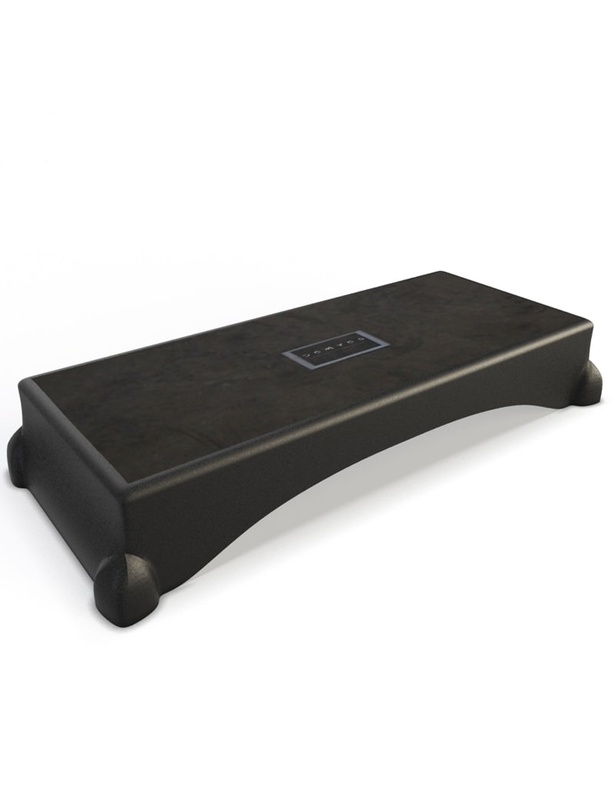 Step Domyos range in 3d. Dimensions of Step : L.103 x H.17 x P.45. 10 272 polygones / 10 073 vertices. 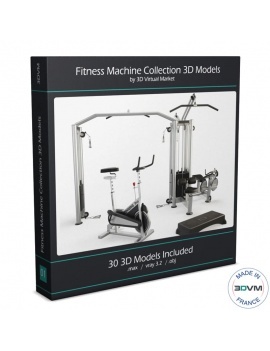 Model stem from box "Fitness Machine Collection 3d Models". 2 maps in 4 096 x 4 096 px. 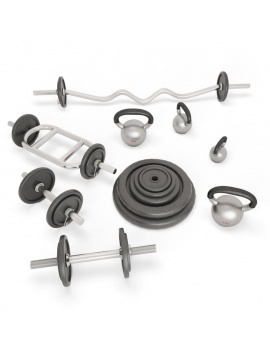 Design a sport center with this collection of sport machine and accessories.